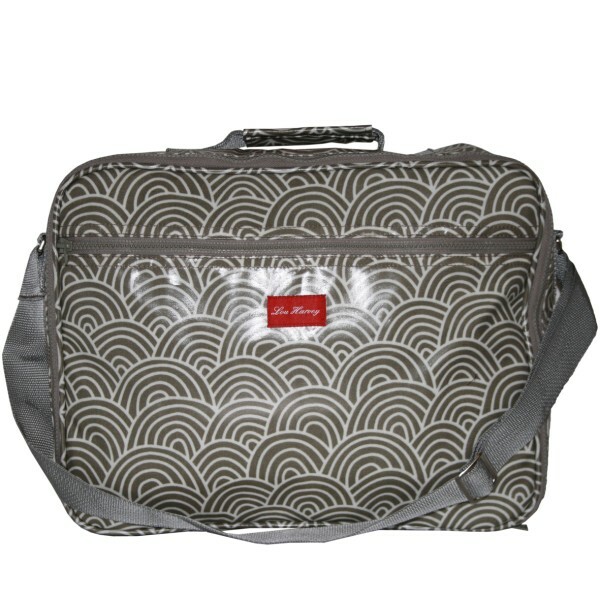 This week I’m giving a designer Lou Harvey laptop bag and cosmetic case. In a word… drool! I love everything Lou Harvey, from their nappy bags to their lunchtins to their handbags. To enter the draw, simply reTweet this win, post it on your Facebook profile or subscribe to the blog. Existing subscribers will be entered immediately. Winners will be announced on Friday. O my word those are stunninG!!! Drool! This would be a really nice baby shower gift! This is stunning will be tweeting and post to Facebook. Me me me me me pretty please with sprinkles and a big fat cherry on top!!!!! Oh pick me pick me! Me me me please… I LOVE bags!!! 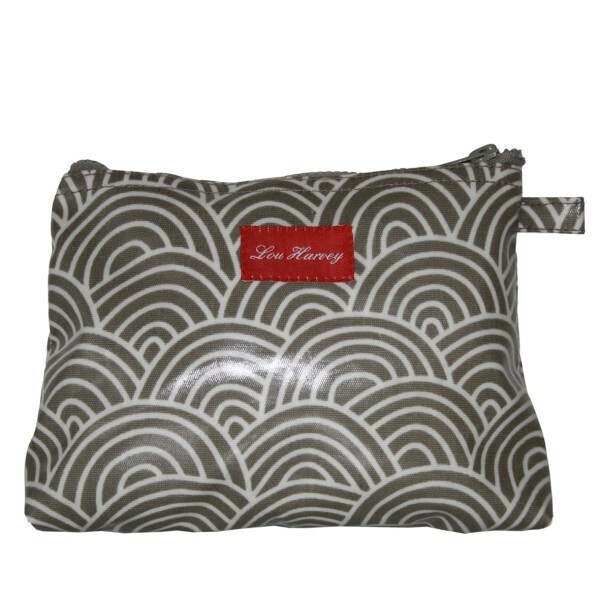 My Lou Harvey nappy bag was one of my single best investments when Ava was born! Would LOVE LOVE LOVE the notebook bag for work! I love Lou Harvey bags! Me please. I’d love to win! Awesome Bag! Just love it! Awesome! I posted it onto Facebook! Love it! Lovely give away.